Area Info - Windhill Realty who have a proven track record. Looking for an agent to represent your best interests, one you can trust, who will be your confidante, advocate and will negotiate on your behalf? The best team of real estate agents North of Boston is right here! 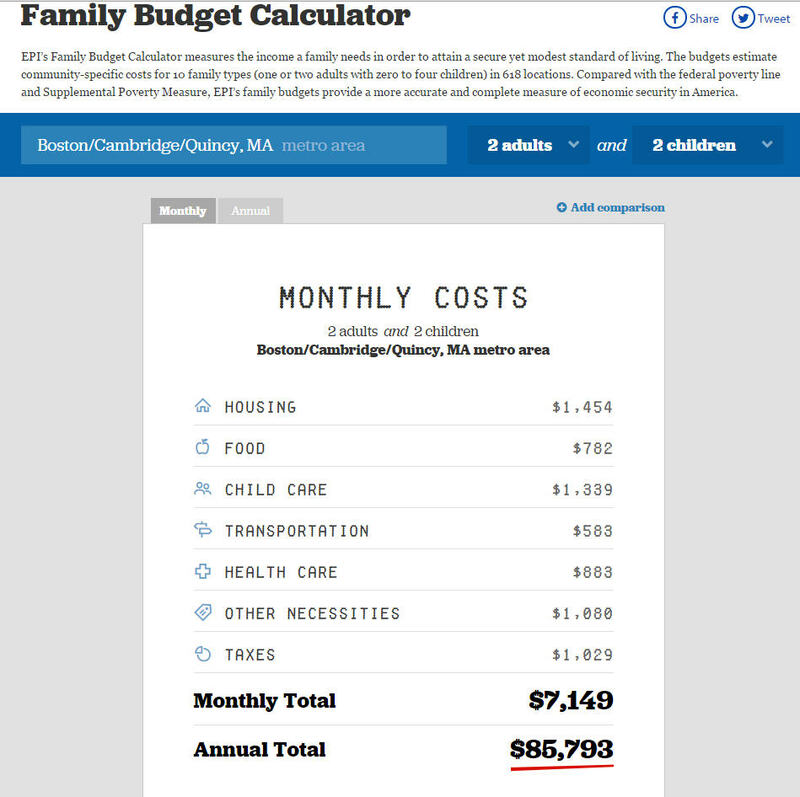 The Economic Policy Institute released its 2015 family budget calculator which measures the income a family needs for a modest living. Ipswich falls under the "Boston/Cambridge/Quincy, MA Metro Area". In fact, most North Shore towns seem to fall under this category. Five kids? No kids? Single adult? 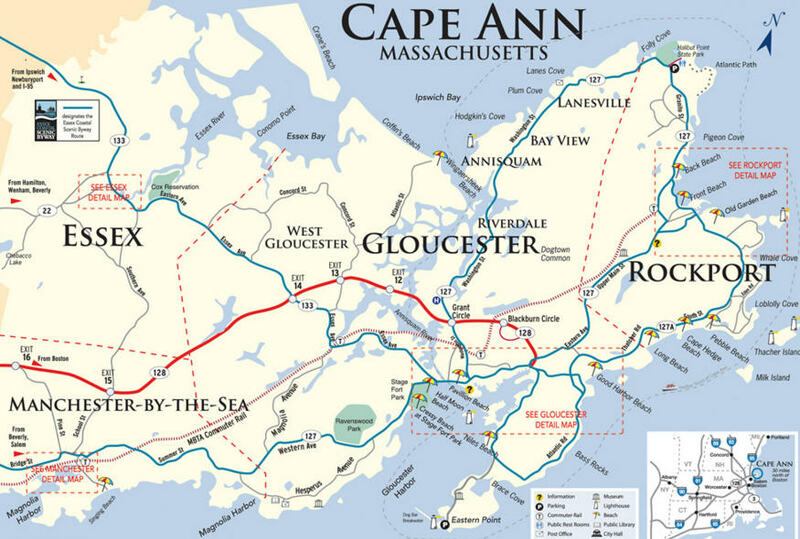 Live in Lynn, Manchester by the Sea, Winthrop, Marblehead? Here's the calculator, PLAY! I think the amount for taxes is a little light. That implies a house assessed at about $315K or so. Family of 4 is probably going to need a larger home.